Your shop for Rhino software & plugins. become more productive and design better products. Hire an expert for a project, consult or service. This training module is sold without support. When desired, please click here and purchase support separately. 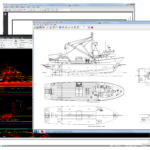 Rhino enables accurate, flexible and fair vessel hull design with the “Rapid Hull Modeling Methodology”. 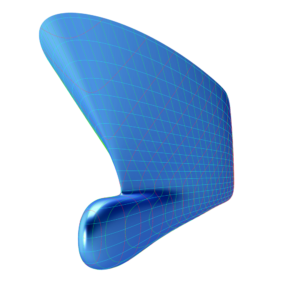 This method is developed by RhinoCentre in co-operation with other professionals in the marine industry. After years of offering training and services to leading companies in the marine industry worldwide, RhinoCentre developed three unique training modules. Training module M0R1 – Prepare2d input. 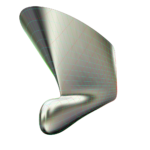 This is a prerequisite for the reverse engineering in Hull Design and Fairing Level-2. This training will unveil the mystery of Class-A fairing to any designer, engineer, naval architect and shipyard. Total training duration of the three modules: 24 hours. Save your file in the WIP folder on your desktop. Homework: Now transform the aft ship yourself. When you purchased online support, please mail the result to your contact person for feedback. In the training files folder you can find the file M1R2-3D-AHTS Hull-Result.3dm. This shows an example of a fair and accurate result.